MONTGOMERY, Ala. — A recent sermon delivered by the pastor of Alabama Gov. Robert Bentley reveals that Bentley’s recent decision to follow a federal court ruling striking down the state’s Sanctity of Marriage Act as being unconstitutional is at odds with his church’s teachings on obeying God rather than men. 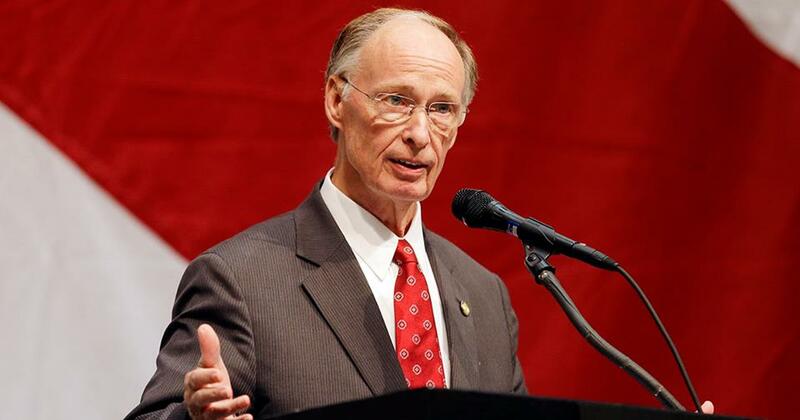 But as previously reported, Bentley told Politico on Friday while attending a meeting of the National Governor’s Association in Washington, D.C. that he believes he must obey the courts even if he disagrees with them personally. The governor, who is a longtime member of the church and once served as a deacon and Sunday school teacher, additionally told AlabamaNews that while he and Moore have the same convictions, they differ when it comes to compliance with federal court rulings. However, McKee explained in his sermon that he had advised Bentley that it is the Christian’s duty to obey God rather than men, just as God’s people did in Scripture. He provided the example of Daniel, a ruler in the Babylon government under Nebuchadnezzar, who chose to defy an official decree rather than betray God. McKee then told the congregation that in return “God rallied behind Daniel” because he did what was right. He later exhorted the congregation to contact the governor and other government officials in Alabama, and urge them to honor God. Two years ago, First Baptist Church Tuscaloosa adopted a declaration that includes its commitment to defending biblical marriage. But McKee also said that the situation has presented “new waters” and that he is handling the matter with Bentley to the best of his ability. “I’m trying to do everything I can do to encourage and to help him understand the support he would have biblically, [and also] the support he would have from the people in this state,” he said.